The Broadcom BCM4750 is a single-die CMOS GPS receiver used for tracking and navigation, primarily in mobile devices. Its massive parallel hardware correlators are designed to provide fast signal searches, accurate real-time navigation, improved tracking sensitivity, and low average power consumption with a reported tracking sensitivity of -162 dBm. Produced in a 90-nanometer CMOS process, the BCM4750 consumes less than 15 mW, according to the company. 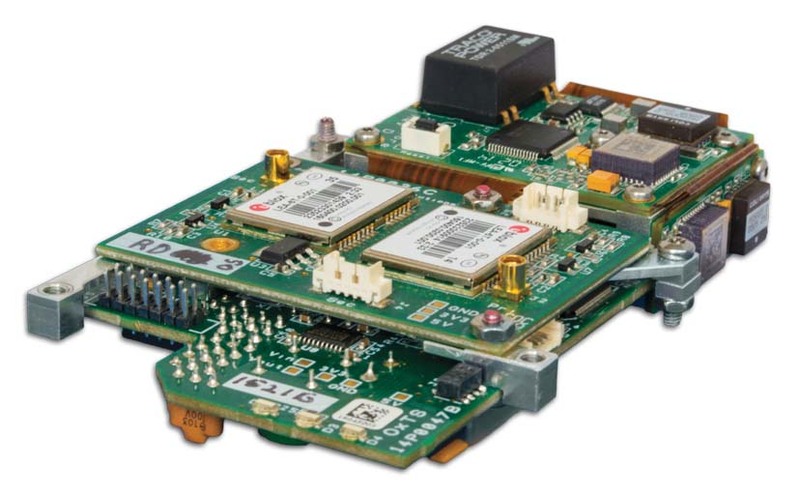 The BCM4750 includes software that is optimized for cellular integration and the requirements of international standards bodies, such as 3GPP, that promote high speed data in cellular systems. The software includes message handling protocols for user and control plane-assisted GPS standards, as well as native support for long-term orbit extended ephemeris service. Broadcom Corporation, Irvine, California USA.